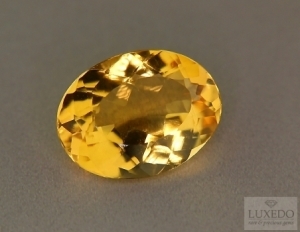 Citrine quartz is quite rare in its natural form and it has a bright yellow hue, enhanced by a slight pleochroism. 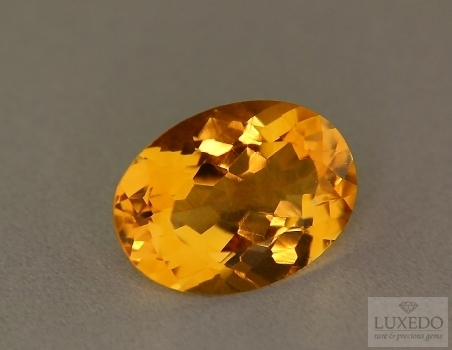 Moreover, according to crystal therapy, the citrine has healthy and relevant powers. 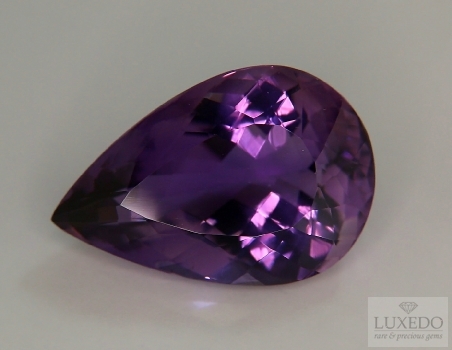 According to crystal therapy each stone has positive powers and qualities relevant for different aspects of everyday life and health. 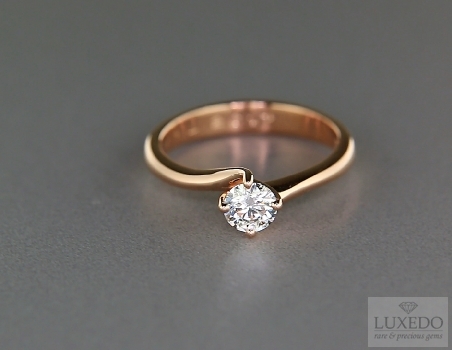 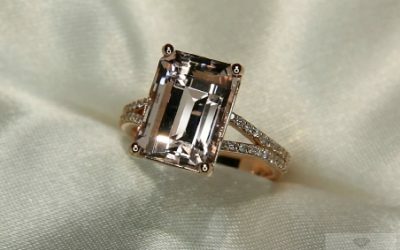 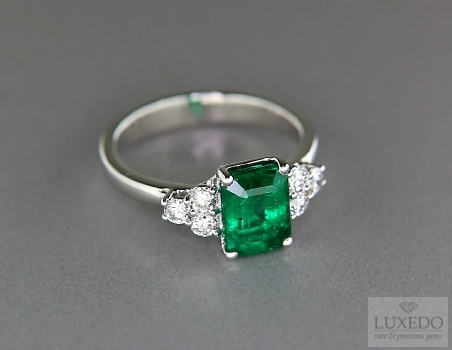 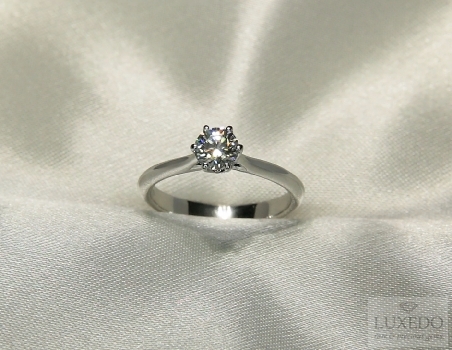 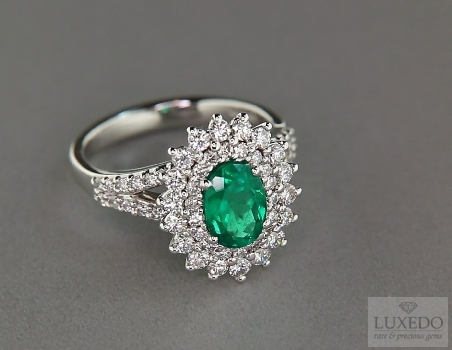 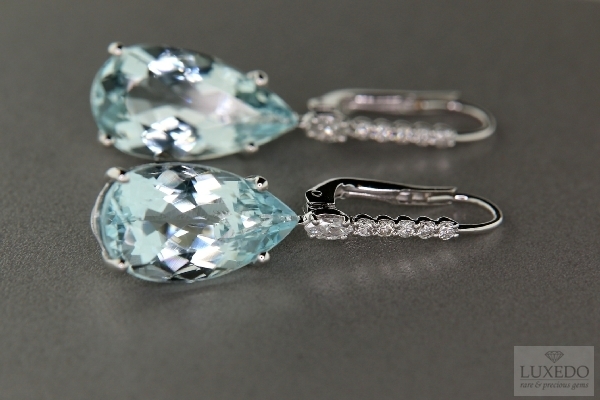 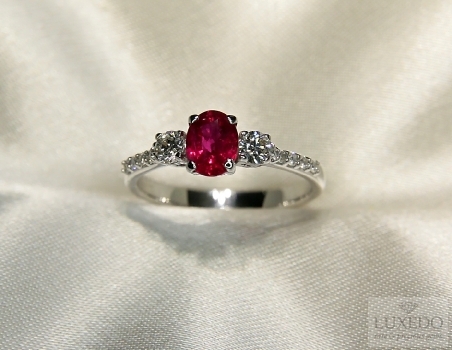 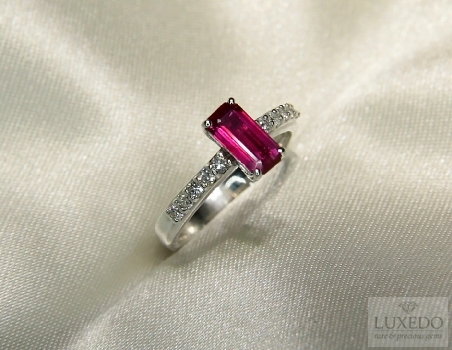 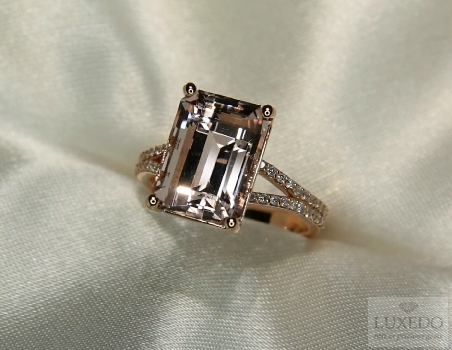 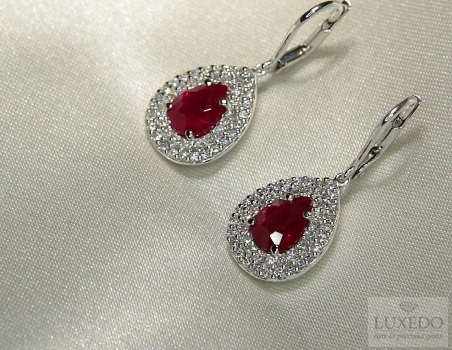 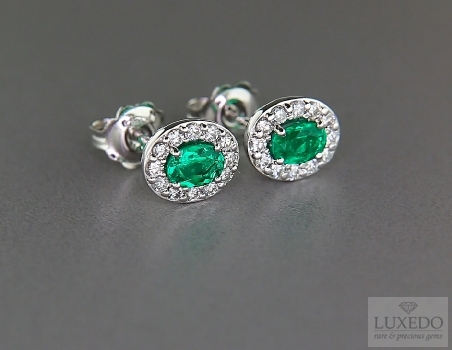 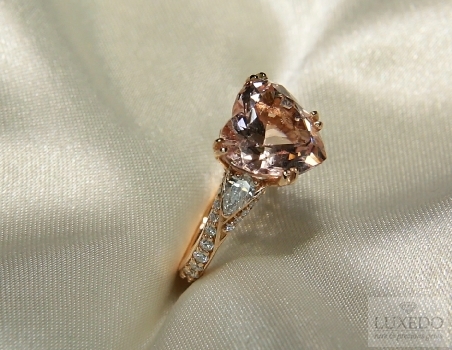 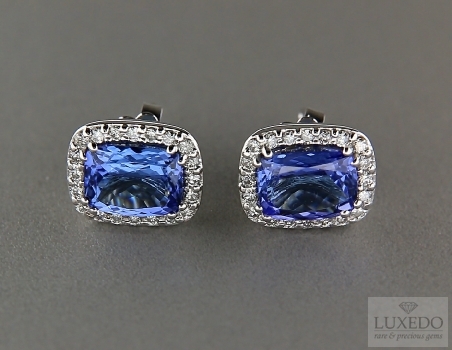 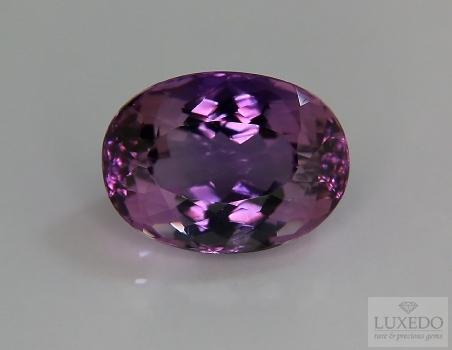 Among them, some gems seem to be more powerful thanks to excellent properties, despite of their beauty or value. 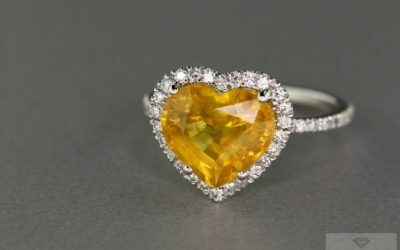 This is the case of citrine quartz that, even not being so famous or valued as diamond, seems to be one of the most powerful and healthy gems in the world. 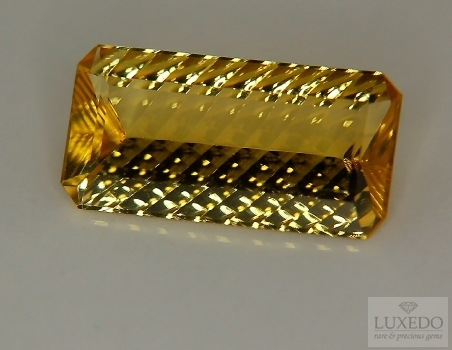 The citrine quartz is a variety of quartz whose name derives from the ancient French word citrin, which means yellow. 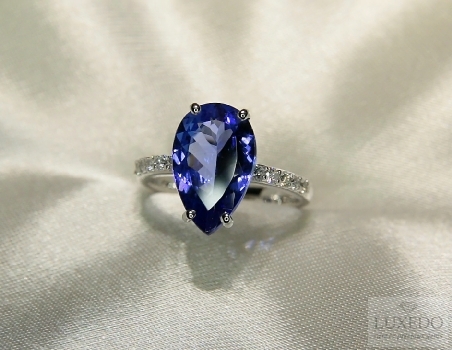 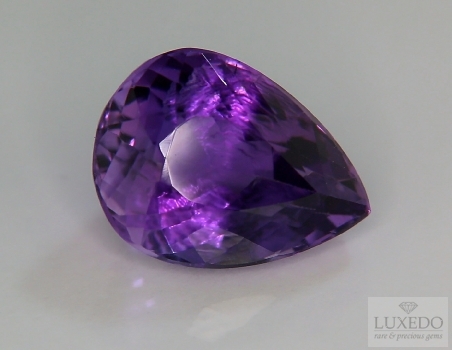 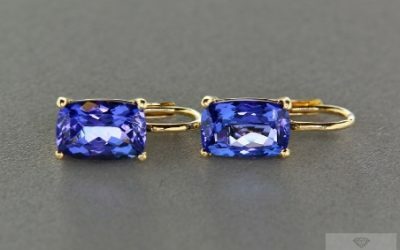 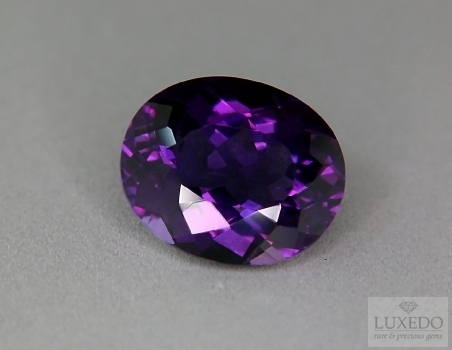 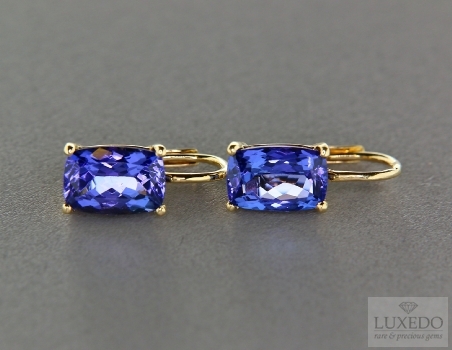 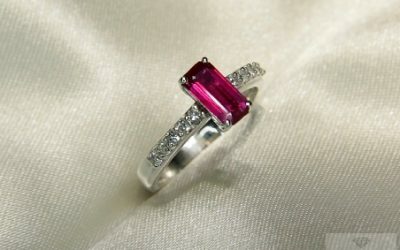 Its hue depends on the presence of trivalent iron in the crystal, that causes a change in iron oxidation in comparison with amethysts, the most common kind of quartz. 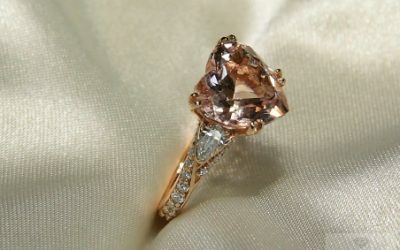 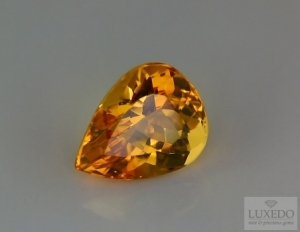 Natural citrines are quite rare while the synthetic ones derive from treated amethysts or smoky quartzes. 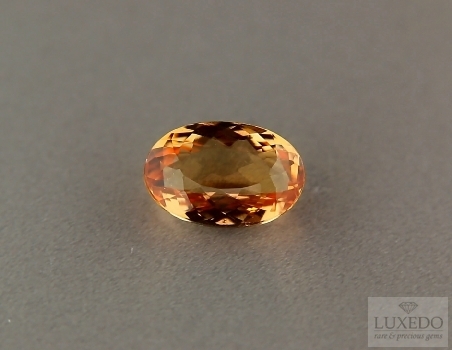 Hue is relevant to distinguish them as a natural citrine’s hue varies form a pale yellow to intense yellow, while a dark orange, brown or reddish quartz is a synthetic citrine obtained through heating; moreover the latter would not present pleochroism like a natural citrine quartz, that allows a slight variation of hue according to different perspectives. 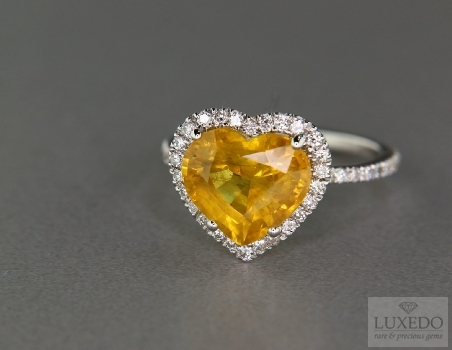 Beyond scientific properties, citrine quartz has always been the healthy gem. 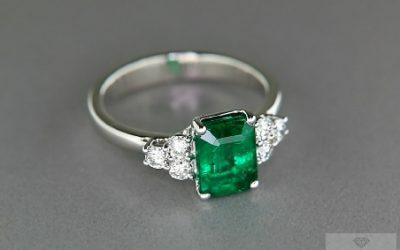 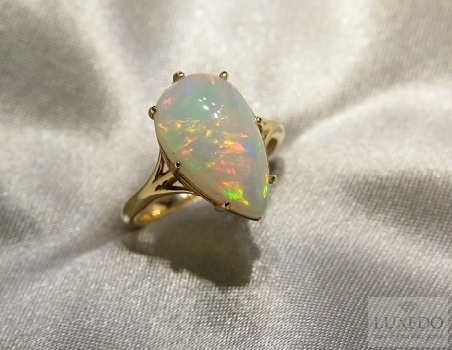 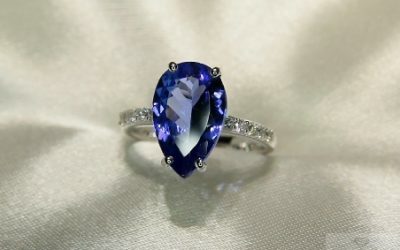 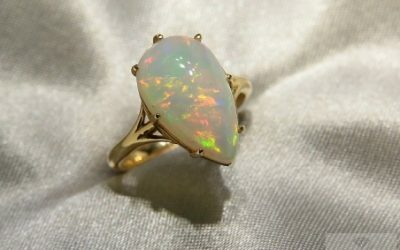 Since ancient times, it was believed that this gem could protect against venom, also animals ‘venom as in case of snakes. 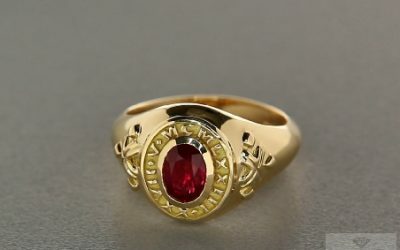 For this it could also be useful to detoxify blood, guaranteeing optimal health and protection against cardiovascular, circulatory and renal diseases. 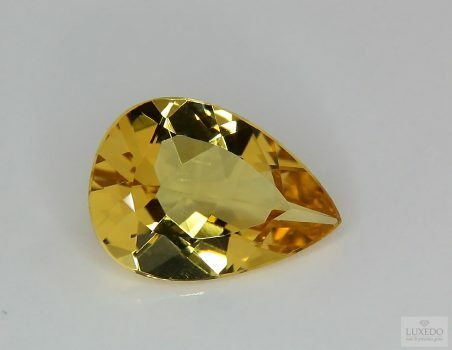 Moreover, citrine is also associated to properties that can purify the mind, not only the body, removing negative thoughts, anxiety and psychic diseases. 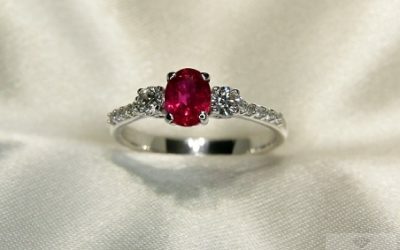 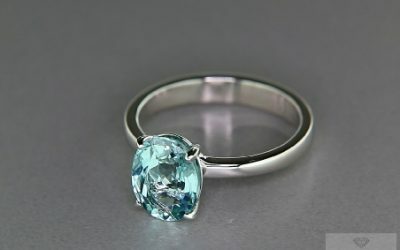 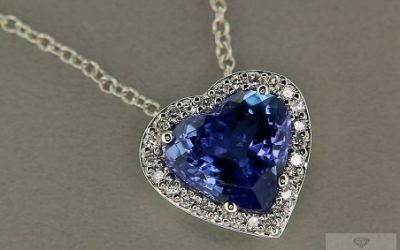 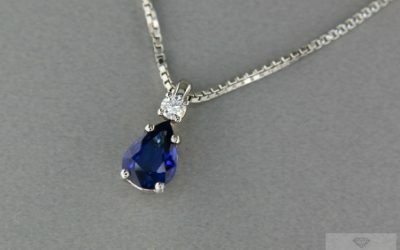 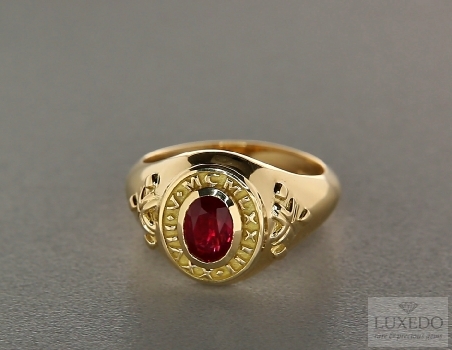 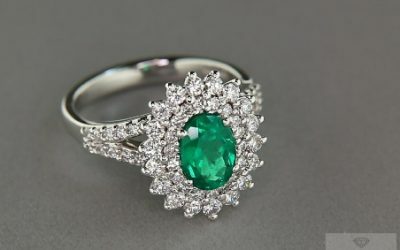 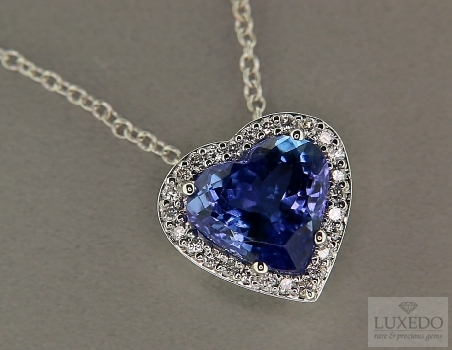 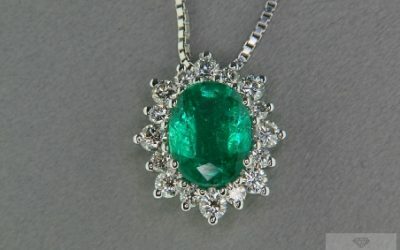 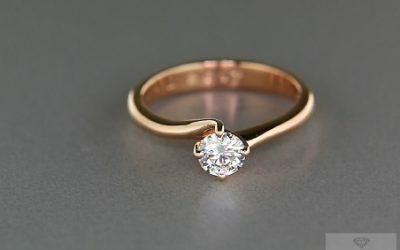 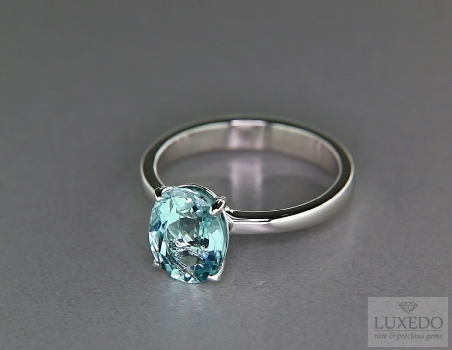 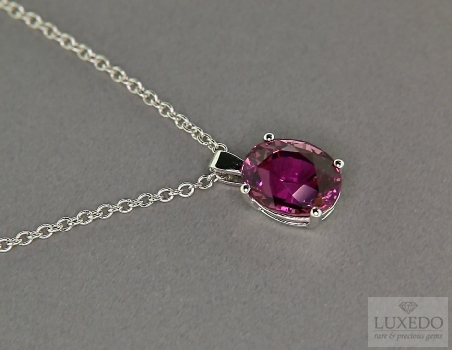 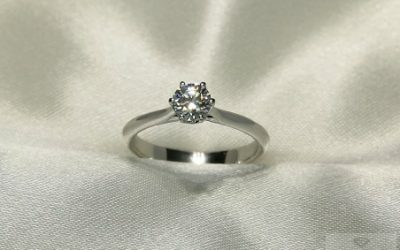 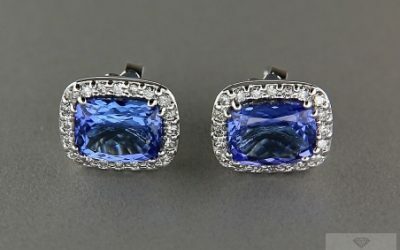 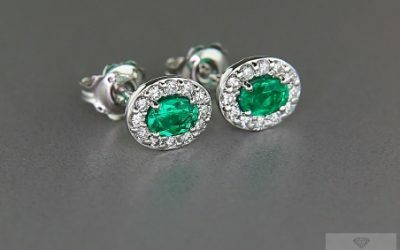 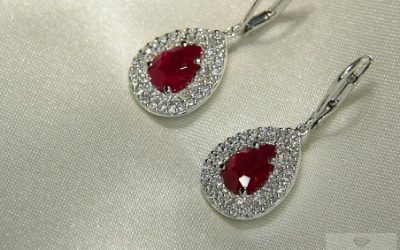 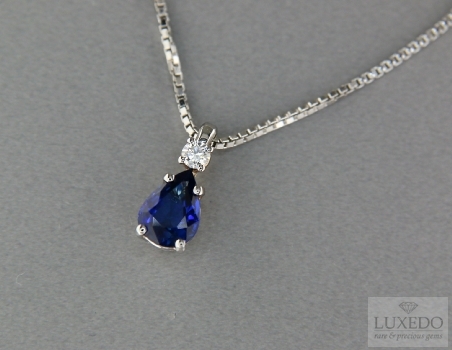 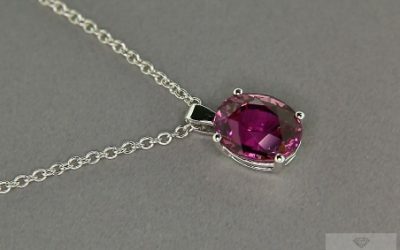 For this, the gem should have the power to enhance self-confidence, positive energy and inner strength; it can be set in pendants, necklaces or bracelets but, according to crystal therapy, it is advised not to wear the gem while sleeping because, as it can confer vitality, it could prevent relaxation. 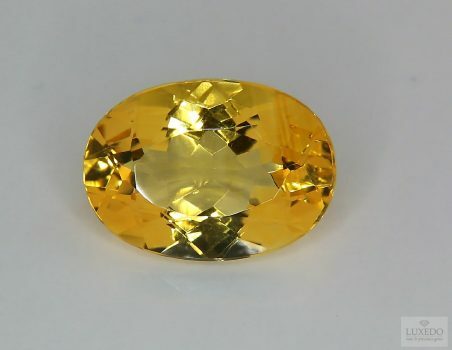 In the past, according to oriental philosophy, citrine quartz had also a stronger power and it was seen as a good charm, attracting success and money, for this, in the Middle East, citrine was considered the gemstone of merchants. 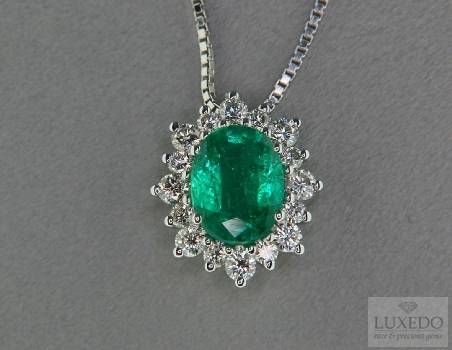 Merchants used to keep it in drawers or bags, near money, to prevent rubbery and the gem to lose value. 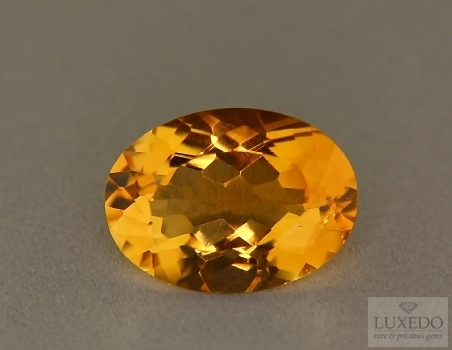 Several physical qualities and healthy powers make citrine a double-precious gem: it is precious as it is rare in its natural form, but it can also be an ideal gift because of its positive properties, represented by citrine form time immemorial. 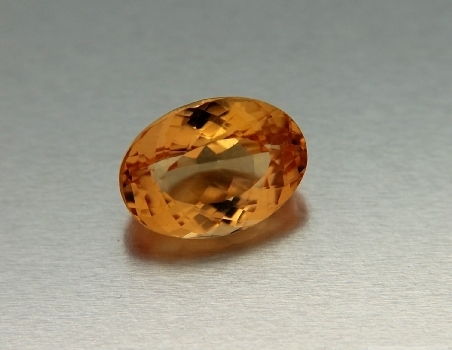 Moreover, to thanks citrine quartz for its protection, we could take care of the gem cleaning it with immersions in cold salty water; at the same time, a “sun bath”, even without direct light, is recommended to revive gems’ vitality, a vitality destined to get across to the owner of gorgeous jewelry shining thanks to citrine quartz’ sunny energy. 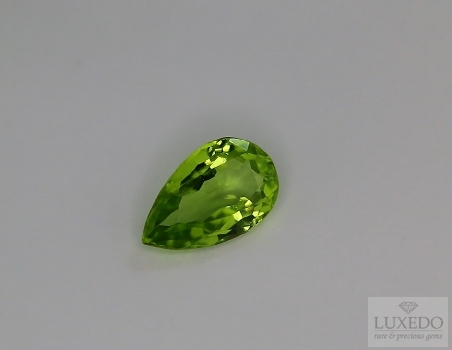 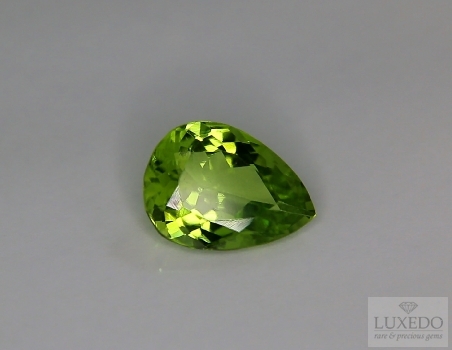 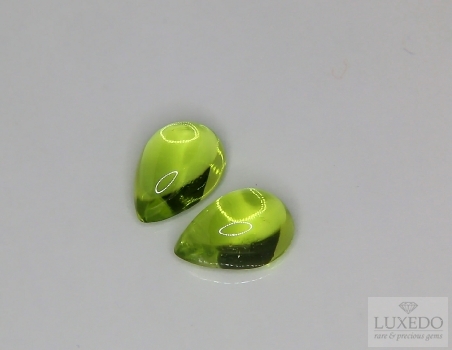 Pair of Peridots, cabochon cut, 3.50 ct tot. 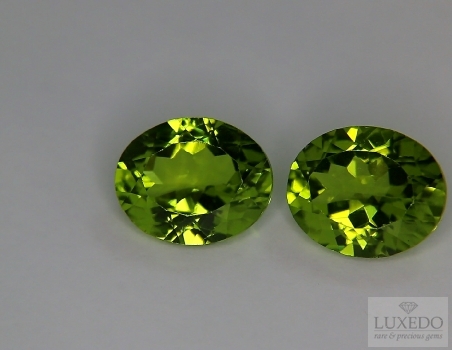 Pair of Peridots, oval cut, 6.81 ct tot. 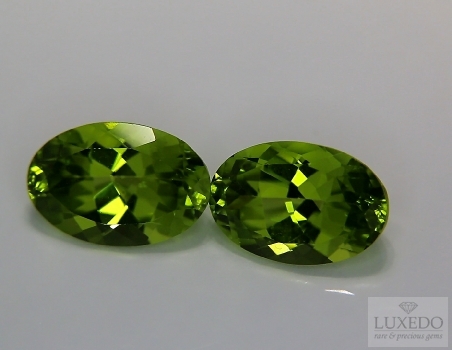 Pair of Peridots, oval cut, 7.81 ct tot. 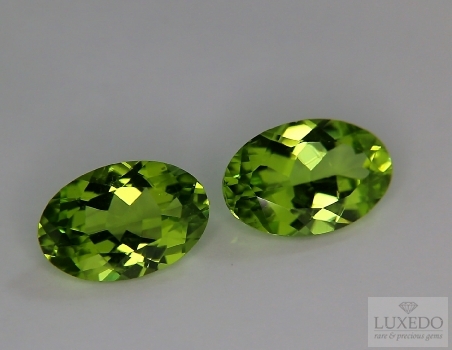 Pair of Peridots, oval cut, 6.27 ct tot. 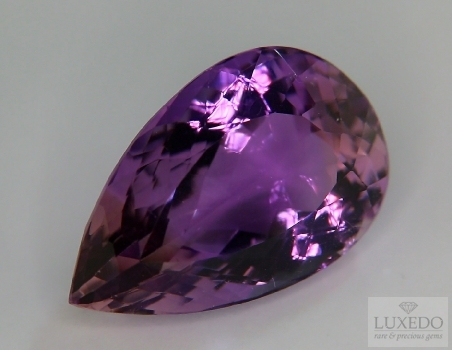 Amethyst is easily available on the market in large specimens, but not always in crystals from the good color point and from a good cut.